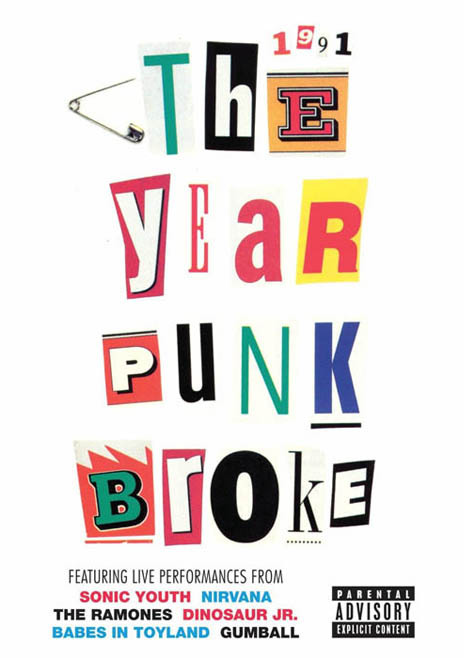 I was very excited to finally score an opportunity to see 1991: The Year Punk Broke, which is now reissued on DVD in a 20th anniversary package. This concert film featuring Sonic Youth and a still obscure Nirvana had been out of print for a long time. Check out issue #11 of Kicking Against The Pricks.